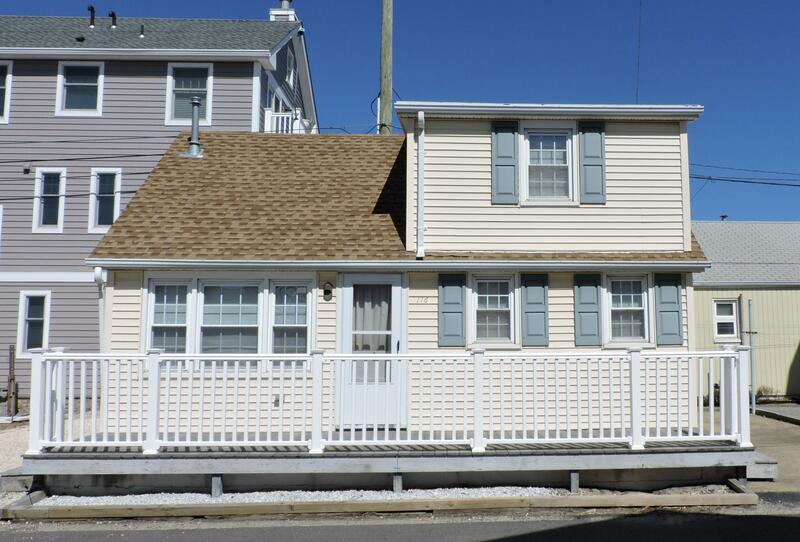 Located just 1 1/2 blocks to the beach, you''ll love being at the Jersey Shore. This home has been well maintained and features 1 bedroom downstairs and 2 bedrooms on the 2nd floor. With a front porch to relax on and an outdoor shower to wash the sand away, you''ll be glad your here! Calling all investors - Home is being used as a summer rental and rents for $1, 400 per week during the summer season.